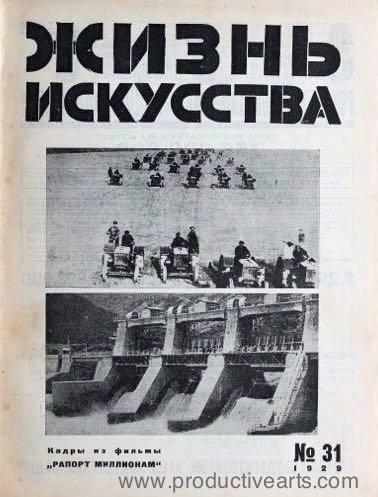 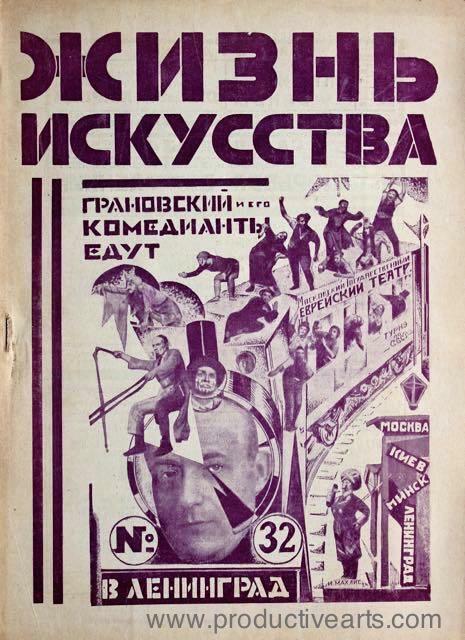 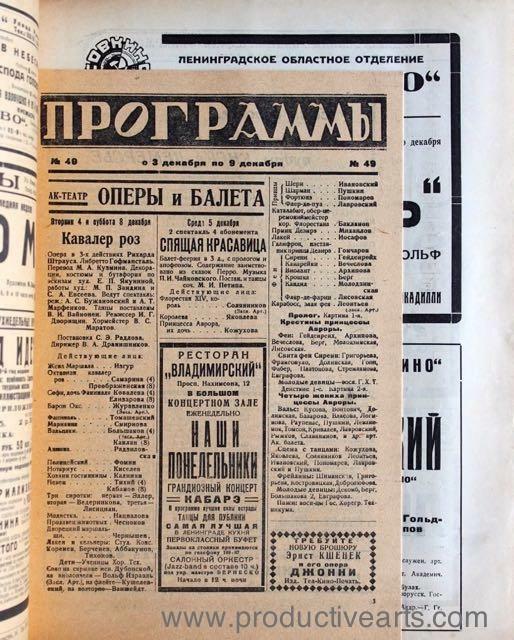 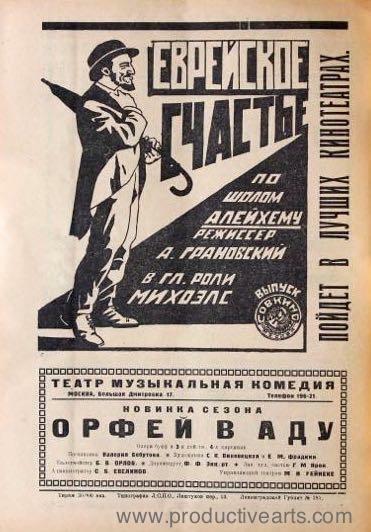 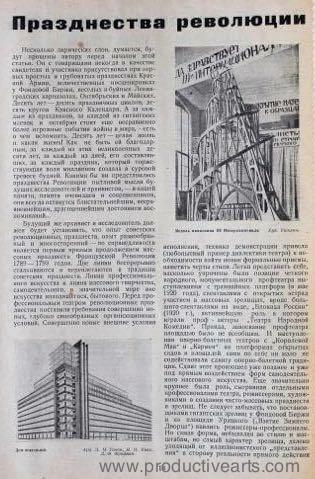 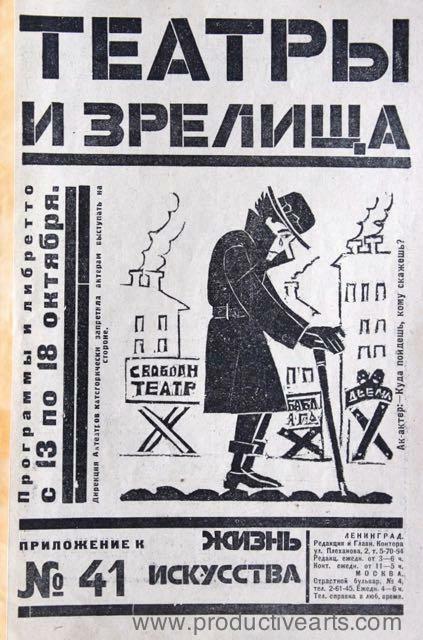 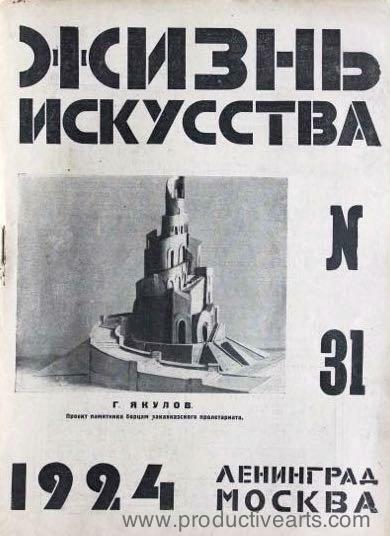 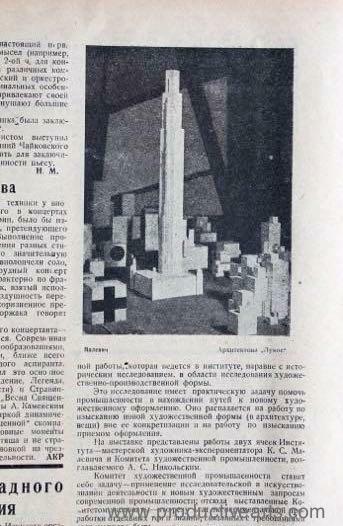 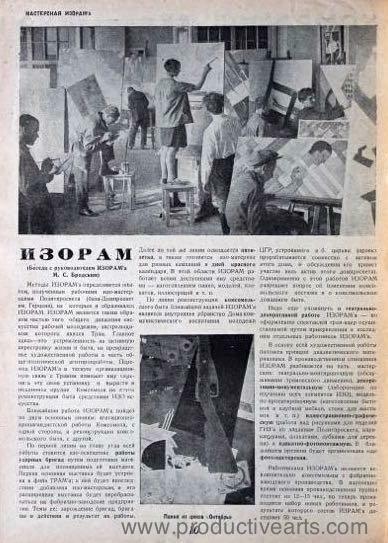 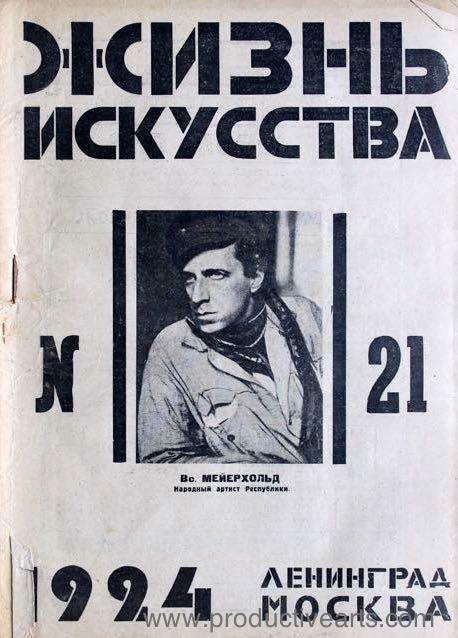 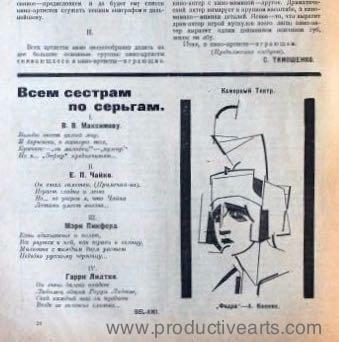 For sale is a large run of "Life of Art" (Zhizn' iskusstva), a theater, literature, film and art journal published weekly in Leningrad from 1923-1929, succeeding the newspaper of the same title. 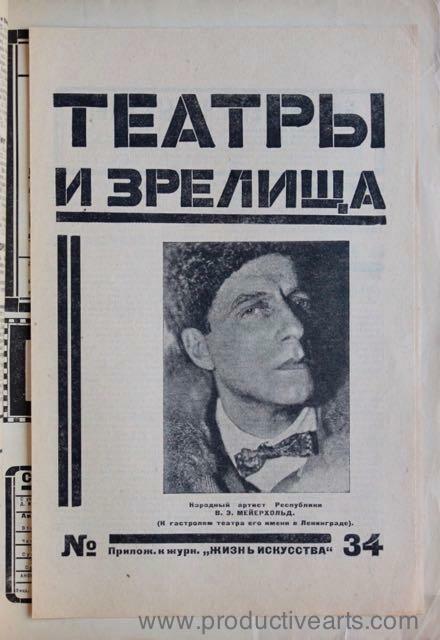 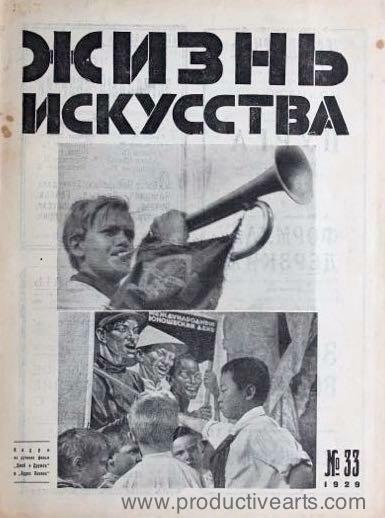 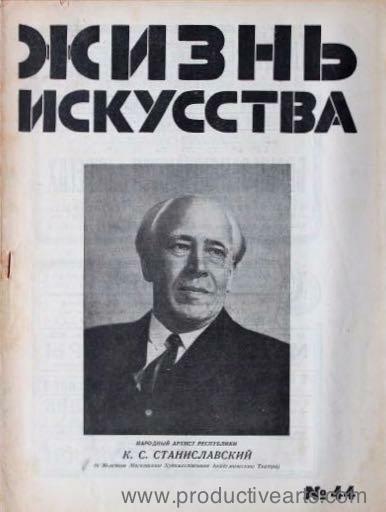 This journal was issued by the Regional Department for Political Education and is replete with in-depth coverage of current movements and productions, mostly in Leningrad, with profiles of prominent actors and directors. 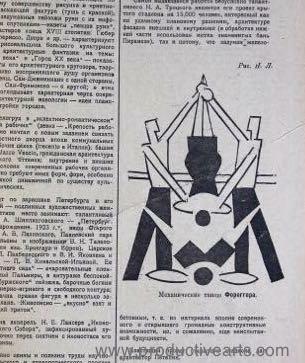 Issues measure 12" x 9". 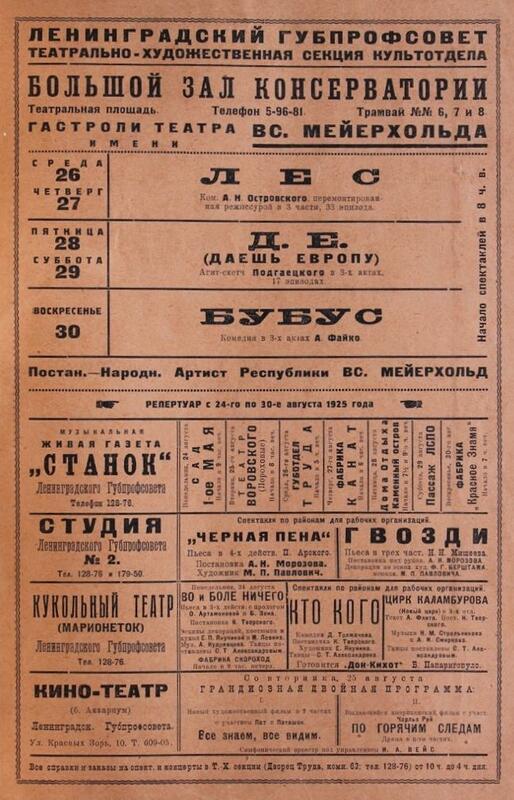 Many have tipped-in supplements for the daily schedule of that week's local theater, ballet, music and film events. 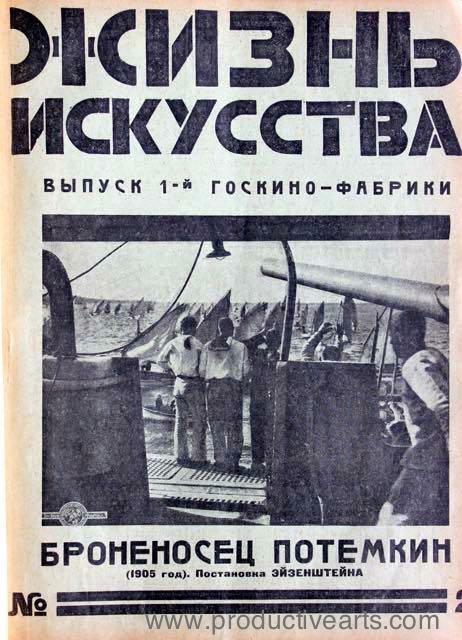 The group offered here has 225 of the 364 issues published. 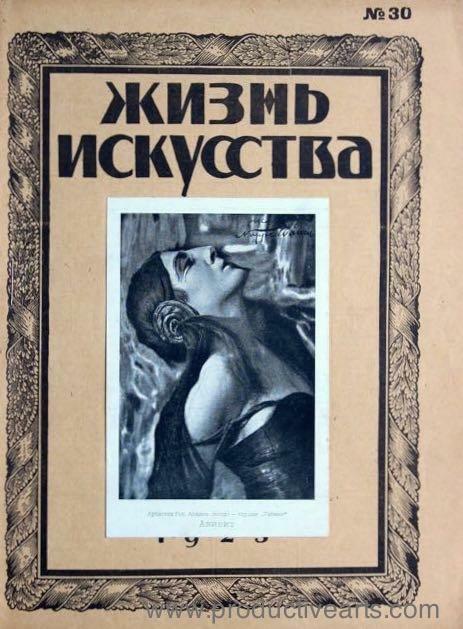 A n invaluable resource, rich with content.